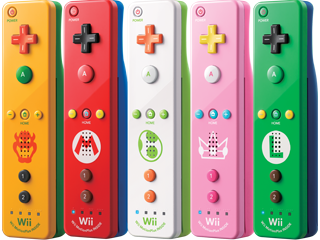 Which of these wii remotes work for dolphin? [color=#33ccff]Do these wii remotes work on dolphin? Is the nunchuk required to be original as well? Of course they do. These are official Wii Remote Plus models, so they'll work just fine.